Author Name: Alvarez, Sanders; Elliot-Sink, Sue; Loberg, Kristin and Walsh, James, Eds. Description: 288 pp., index. Virtually new, slight thumbing. Spine uncreased, no markings. An easy to read guide to consumer credit. 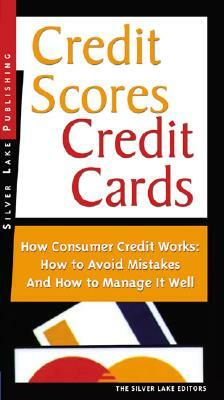 Basics of credit cards and credit scoring. Especially useful for younger people entering the workplace and setting up their household finances. Also helpful for those who have amassed large credit card debts and wonder what to do next.